Wanna study Pharmacy?..best college is here! It's a very good campus, facilities, and faculty. Anyone serious about making a future should definitely consider it. Weather-wise sometimes rain or very sunny. One of the best college to study Pharmacy. All i can say is Manipal college of pharmaceutical sciences is one of the best college to pursue pharmacy, and manipal university is best university to spend best days of your life(college days). 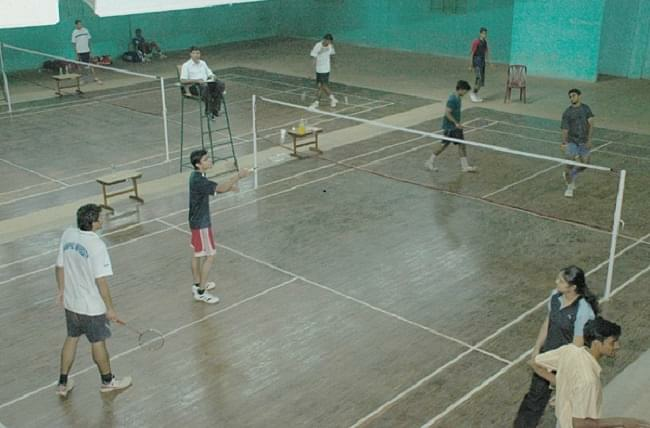 College is having good facility with good teaching staff. College management is fair and strict. I enjoyed a lot my college life. 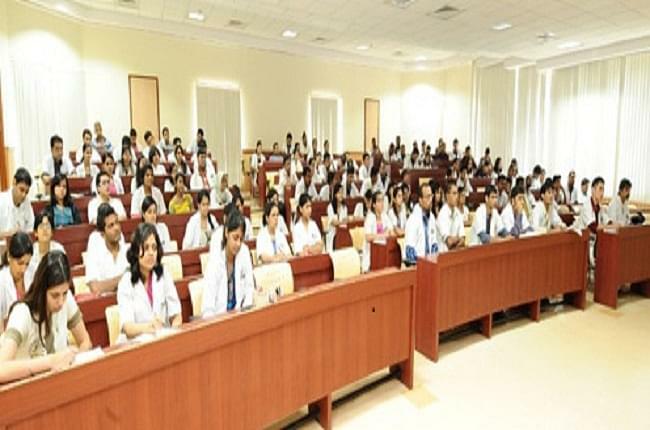 Manipal College of Pharmaceutical Sciences (MCOPS), Manipal was established in 1963. It provides a number of practical and theoretical Pharmacy courses. The college is responsible for providing an environment of excellence in the pharmaceutical sciences. MCPS has access to the clinical facilities of Kasturba Medical College Hospital. The mission of the institute is to excellence in pharmaceutical education and research, marching with the times. The college is located in Saralebettu, Manipal, Karnataka. 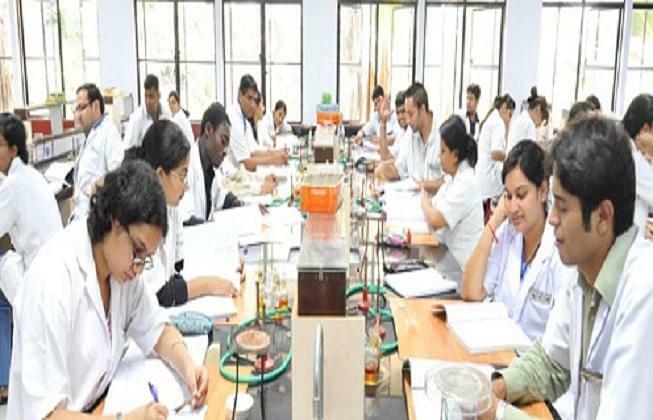 Why to choose Manipal College of Pharmaceutical Sciences (MCPS)? 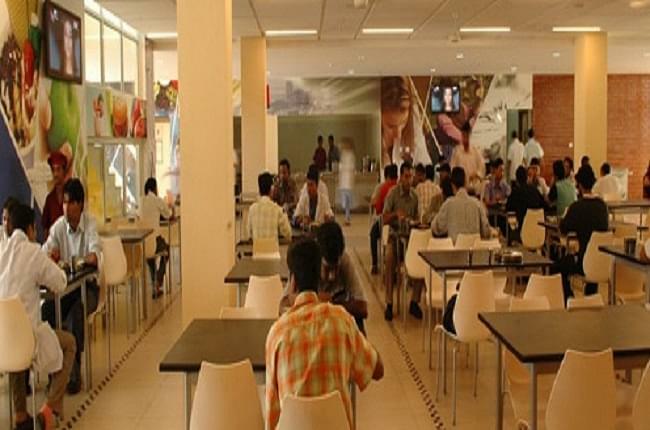 Multi-disciplinary Campus: With many courses offered at Manipal University, students of MCOPS have an option to connect to the disciplines of his/her choice. International Collaborations: Manipal University and MCOPS have a number of collaborations with foreign universities in all fields of study – engineering, medicine, communication and the culinary arts. These collaborations are effective in deepening the knowledge and skills of students and faculty. Also, as a spin off these provide opportunities for students to interact with visiting scientists, artists and celebrities of international repute. Industry Tie-Ups: Partnerships with industry boost innovation and help students gain skills that equip them for fulfilling careers. MCOPS has affiliations with industries across the spectrum. Smart students turn these exposures to scale the ladder in their pursuit of a bright career. Manipal University, Madhav Nagar, Udupi Distt. I am from Nepal.I cleared my B.pharm(2018/april)and i want to read PB in PharmD. What is the fee structure please? What about accommodation? Hi Sandip, The relevant information is given in this link, Pharm.D. It will help you. Hi Ankit, please contact tot his no. 0820-2922482 , 2922433 for getting the Relevant information of this College. Candidate should have Passed (10+2) or Higher Senior Secondary Certificate Examination with the Science stream including Physics, Chemistry, Biology and Mathematics (optional) and pass in the English literature from the CBSE or from the equivalent examination of any state / ISC recognized to it. He/She should have obtained a minimum of 50% aggregate marks in PCB. Candidates who have passed 10+2 from national open school are eligible for admission under the Pharmacy Act. For more information, please contact on 0820-2922482 , 2922433. Hi Bhawya, The Eligibility Criteria of M Pharm is, You should pass BPharm from an institution recognized by the Pharmacy Council of India with the minimum of 50% marks in aggregate. Hi Shubha, No, this university does not provide any 4-year pharmacy course. I want to do M. Pharmacy. and my qualified B.tech. from ECE with 62%. So, am I able to do M. Pharma? Plz provide best college name who provide distance learning in low cost or regular in low cost. Waiting for your response. Thank You. plz contact at the no. i provided you sir, i want to know the procoedur of taking admissin for b pharm. There is entrance exam conducted by Manipal University. I secured 40th rank across india in entrance exam. "One of the best college to study Pharmacy." Manipal Entrance Exam I do not remember how much i scored, but yes, i opted for this college because i had heard a lot about level of academics in Manipal University. It ranked in top 5 colleges during that time, which later on became no 1 rank. Manipal college entrance exam fo m.pharm, 125 out of 200, opted b/c it is well known reputed old college.